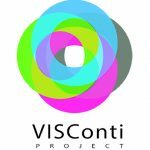 ValIda was the external evaluator of the VISConti project, an active contributor to the recommendations published by the partnership at the end of the project. The project was an Erasmus+ Strategic Partnership for VET made up of 16 partner organisations under the leadership of NTNU of Trondheim, Norway. 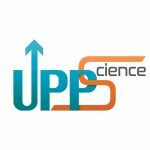 Read more ValIda is partner in the UPPScience project responsible for the validation of learning curve of partners and participants in the Community of Practice for players in education. The project is an Erasmus+ Strategic Partnership for VET made up of 22 partner organisations under the leadership of NTNU of Trondheim, Norway. 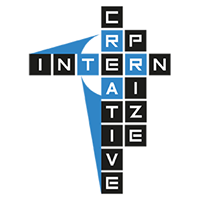 Read more ValIda is partner in Creative InternPrize taking part in the production of the outputs of the project and responsible for the validation of the learning curve of students and teachers. 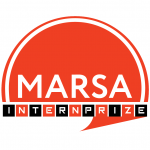 Read more ValIda is partner in MARSA responsible for the validation of the learning experience and the MARSA process. It will also contribute to augment the dissemination potential through its local and regional partnerships. 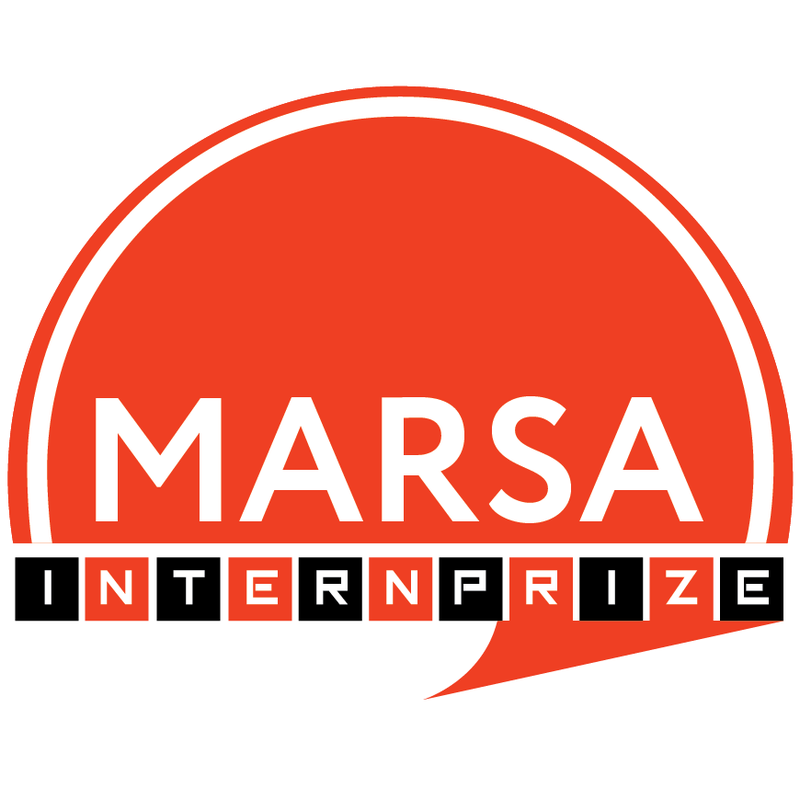 MARSA is an Erasmus+ Strategic Partnerships for Youth made up of 5 partners from France, Italy,Turkey and Romania under the leadership of VisMedNet of Malta.